Winner of a Golden Globe this year’s Best Foreign Language Film Oscar. 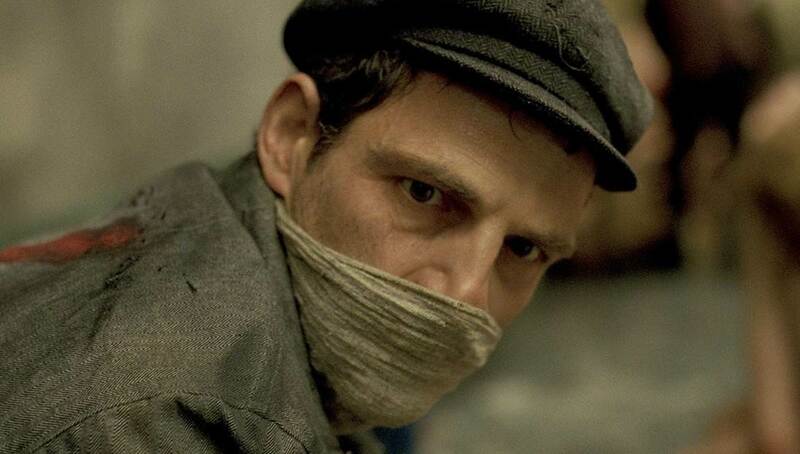 Son of Saul is a Hungarian drama film directed by László Nemes and co-written by Nemes and Clara Royer. In the horror of 1944 Auschwitz, a prisoner forced to burn the corpses of his own people finds moral survival upon trying to salvage from the flames the body of a boy he takes for his son.